Liverpool’s former manager Rafa Benitez is looking to sign Peter Crouch for the second occasion, this time for Newcastle United in the Championship, reports the Mirror. Benitez signed the beanpole striker from Southampton back in 2005 for Liverpool, and eleven years later with Crouch nearing his 36th birthday, he fancies taking a gamble on the forward again. Crouch famously took a very long while to get going at Anfield. Despite decent overall contribution, it took Crouch 19 games to score his first Liverpool goal, but he’d go on to bag 42 times in 134 matches – including a memorable hat-trick v Arsenal and a bicycle kick against Besiktas. Since he’s represented Portsmouth, Spurs and Stoke, the latter of which have had him since 2011. A move to the Championship would probably suit Crouch, who we reckon would do well in front of Newcastle’s big, noisy crowd. We loved him at Liverpool, and think he was actually an underrated part of our superb squad in the mid-to-late noughties. 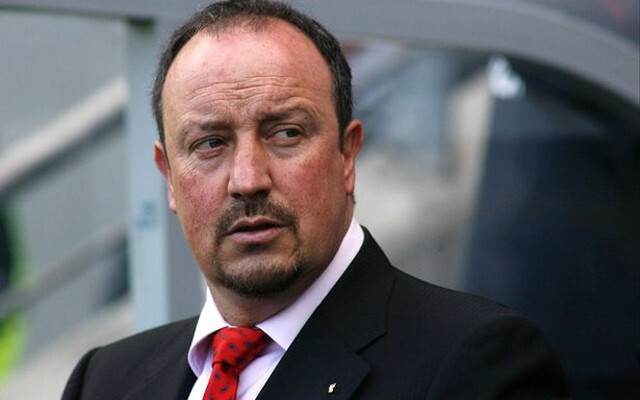 If Benitez gets the deal over the line, we wish them both all the luck in the world!